I’m in Berlin, one of my favorite cities, to participate in the Seriality Seriality Seriality conference, the culminating event in the Popular Seriality Research Unit that I have been affiliated with for the past six years. It’s wonderful to be here to celebrate the conclusion of the research unit, and also a moment for nostalgia toward my ongoing participation with this wonderful group of scholars, who hosted me in Göttingen while I wrote Complex TV. I would like to address (or rather mention and then skirt around) the last question: “Is there serial life after television?” I think this is particularly interesting because I believe television is becoming notably less serialized. To explain why, I must acknowledge that much of the writing on serial television (including my own) has fallen prey to a misunderstanding of seriality that I’d like to address. I have frequently defined seriality most simply as “Continuity with Gaps.” We can elaborate each of these two necessary ingredients – continuity suggests long-form storytelling, repetition and reiteration, historicity and memory, and transmedia expansion. Gaps suggest temporal ruptures, narrative anticipation, moments for viewer productivity, opportunities for feedback between producers and consumers, and a structured system for a shared cultural conversation. 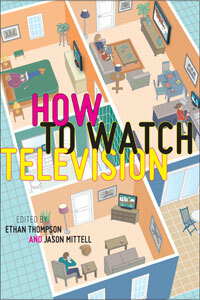 Much recent scholarly work on serial television (including my own) has overemphasized the former. 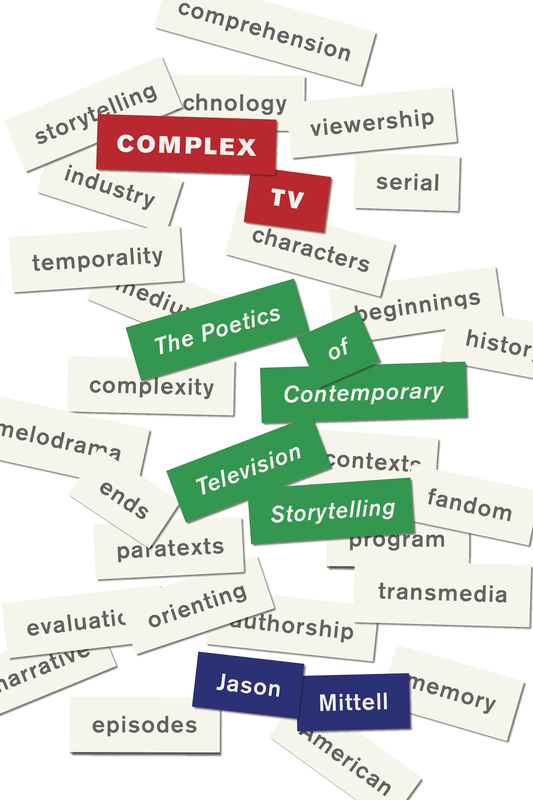 The past twenty years have seen a remarkable increase in long-form television storytelling, in the proliferation of continuity across media, and in cultural practices where fans expand continuities. Such broadening and deepening of continuity is important, and clearly vital to the mode of complex television that I have written about. However, in overemphasizing continuity, we have underemphasized the gaps and not paid sufficient attention to the waning role of such gaps as the dominant structure of serial distribution and consumption. 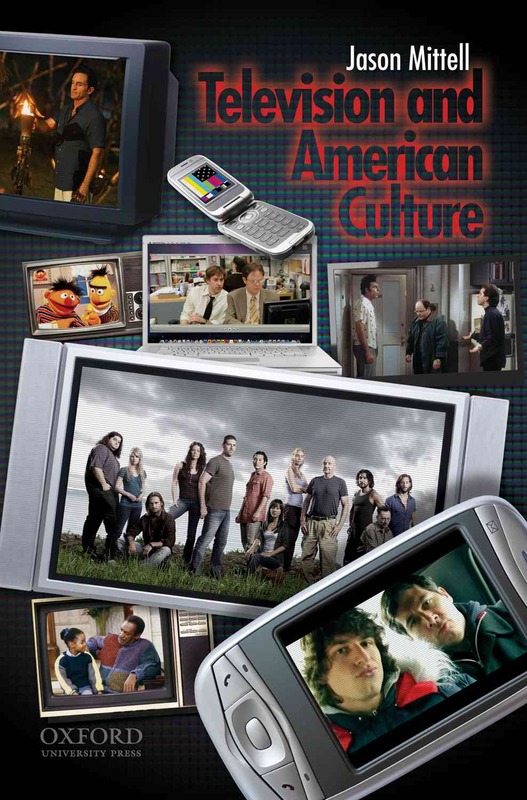 The very technologies that I and others have pointed to as enabling the rise of long-form television continuities—time-shifting DVRs, bound volumes of DVD box sets, downloadable and on-demand streaming video—these all short circuit the structured system for a shared cultural conversation that serialized gaps have long offered. The latter technology of streaming video has equally disrupted serialized production and distribution practices to favor the model of “full-drop seasons” via Netflix and Amazon, releasing a set of episodes in a distinctly non-serialized fashion. Counter to accounts in the popular press, this is not the only or most common way that people watch TV today, but it is becoming increasingly widespread and will soon be regarded as an established normal option for media distribution and consumption, rather than just the hot new thing. To be clear: a full-drop of a new season of television, to be viewed when and how you like, is not a serial. There are no gaps (at least between episodes – under this model, seasons become the new episode). So-called “binge viewing,” or my preferred non-judgmental term of “compressed viewing,” is not a serialized experience. There is no shared cultural conversation until everyone finishes the season on their own schedule. There are no productive gaps for viewer engagement, paratextual production, or feedback between producers and consumers. There is no method for simultaneous, collaborative forensic fandom, where viewers come together to figure out what has happened and predict what will happen. There are no opportunities for the agonizing anticipation after an anxious cliffhanger, where you would give anything to get the next episode instead of waiting a week or more—now, you just get the next episode. This full-drop mode of production, distribution, and consumption is distinctly different than seriality, and thus we need to consider what is lost when we eliminate these productive serial gaps. Compressed viewing is individualistic and decontextualized, whereas serial viewing is potentially communal, social, and rooted in its historical moment. So back to Frank’s question: Is there serial life after television? And let me posit the inverse: Is there television life after seriality? Obviously, the easy answer to both is yes; such forms will not just become extinct, but rather evolve, transform, and mutate. But we need to think carefully about what these transformations will look like, and what the decline or remediation of such serial experiences will mean for us theorists of seriality. Let me conclude with a communal call that comes with a memorable slogan: mind the gap. 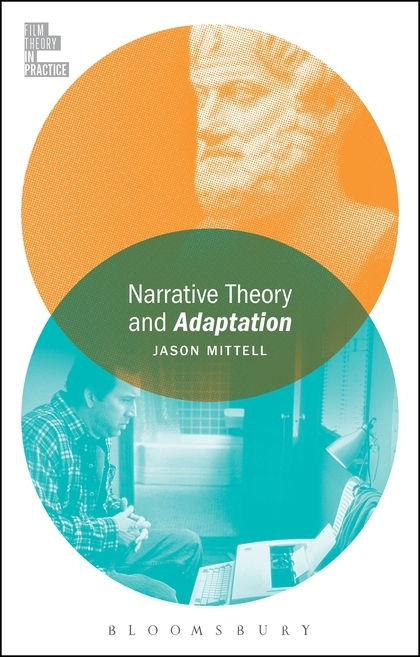 In our scholarship and conversations about seriality, let us reemphasize these gaps, and highlight how much will be lost without these structures of shared experience that are so essential to the cultural practice of popular seriality.